Wow! 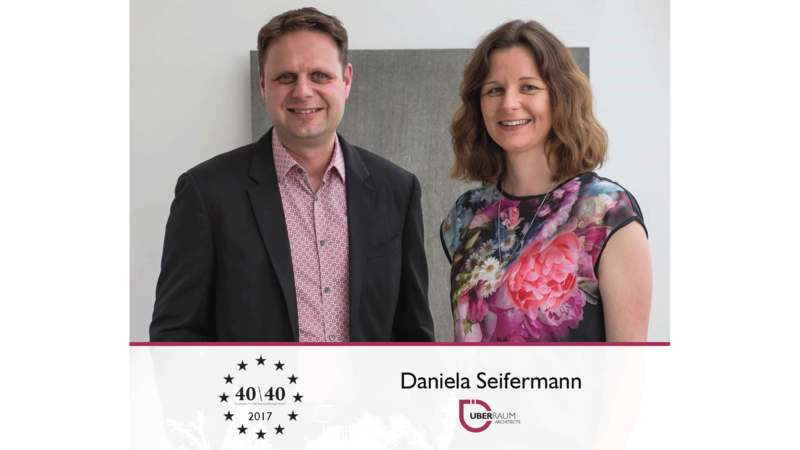 Daniela is one of the best 40 Under 40 architects in Europe! We are thrilled to announce that Daniela Seifermann has been selected as one of the Europe’s 40 most promising young architects and designers! Europe 40 Under 40 celebrates new and emerging design talent that will influence the near future of architectural design, thinking, and theory with the direct consequence of impacting future European and international cities. Congratulations on this great achievement Daniela!